Yeah, we can’t wait either. Here's a sneak peak at The Suicide Club’s program of spring 2019. Lift yourself up into the clouds on the 8th floor. This spring The Suicide Club brings you positive vibes and non-stop energy. Kick off your weekend with the first edition of F.A.N. Your monthly dose of sweet ambiance, good music and the nicest mature crowd of 25 and older. On Saturday get ready for Blends One year Anniversary on April 20th Easter edition - followed by the perfect Sunday during the Cloud 8 Grand opening with DJEFF (PT), Vanco (ZA) and more! Love is in the air! Spring is the perfect season for some flirting. On Wednesdays we’ve got just the right romantic ambiance for you and your date. Sit back and let the romantic vibes at The Suicide Club do the work. We welcome our new Friday club nights: Bills bills bills kicks off on April 5th with their one year anniversary - come give them a warm welcome! Cripsy brings you R&B mixed with baile funk and afro and F.A.N will bring you all the hiphop and R&B jams from the ‘90s and new skool vibes you could want; starting April 19th. Saturdays are for the win. With club nights like GAuD, The Suicide Invites, Kosmos, It’s all about the music, Groof [April 6th with Boris Ross], Good Girls, BLENDS [who have their one year anniversary on April 20th], YUSU, Stir It Up and FILO we don't have to say more. Diversity galore! Hot tip:the Kingsday weekender! 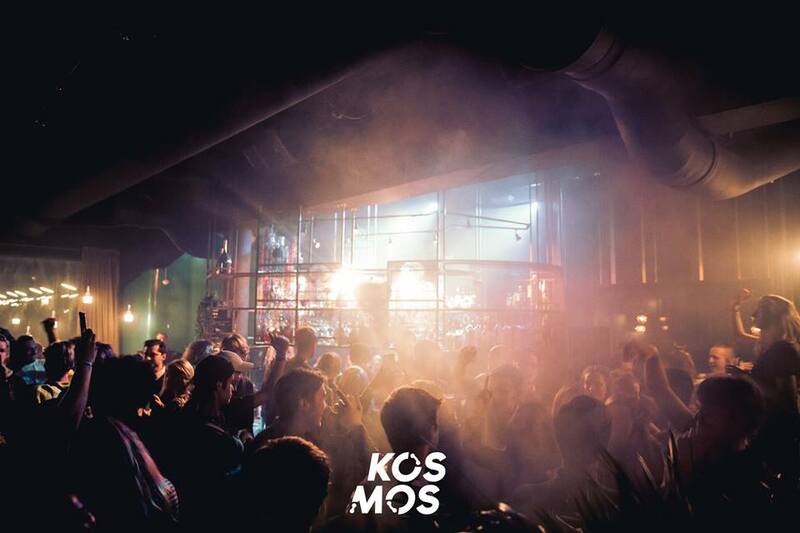 On Friday the 26th GAuD will bring us a royal night, and on Saturday Kosmos will grace us with a 16h Kingsday edition starting at 1PM [more info]. The Suicide Club's rooftop will be your fav Sunday spot with five dreamy Cloud 8 editions starting on the 21th of April with the Grand Opening. This will feel like the vacation you’ve been waiting for! 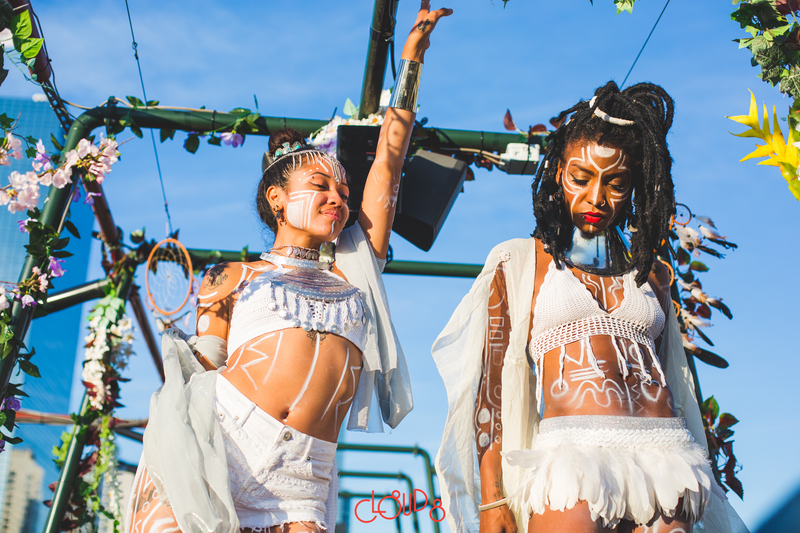 Every edition has an extensive line up and many side activities like: body painting, live music, rooftop BBQ, vintage market and much, much more. For more info on Cloud 8 click here. The Suicide Club is know for the best Asian fusion dishes, by the hand of master Chef Freek Dekker, to be enjoyed with a 360-degree city view. Check out our menu here. Book your spring table for and your best friends. 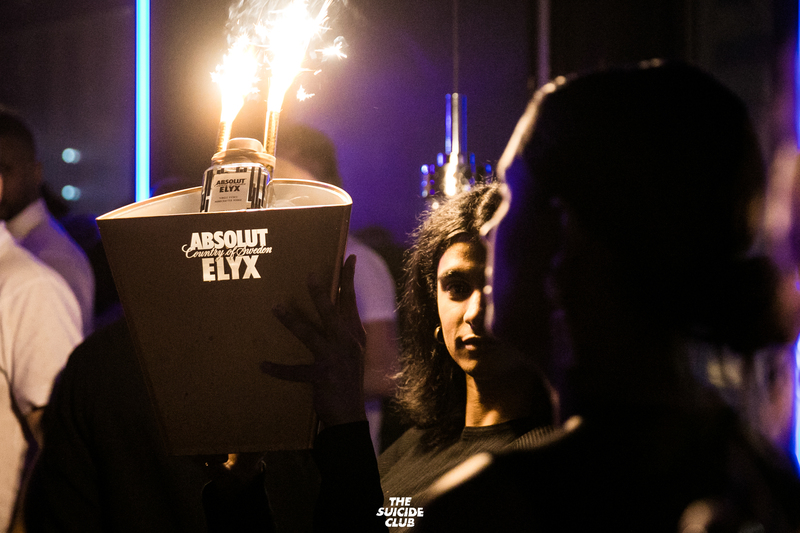 Treat yourself to bottle service for a weekend of epic proportions. Find our club table options here! From the beats bumping in Africa to the tracks turning up Ibiza, this worldwide spring-playlist got it all. Turn up the heat with summer-ready jams perfect for a rooftop rager—an instant escape in a Spotify list. Just enjoy the spring: do anything but the obvious. Stay up to date thru our Facebook or Instagram.